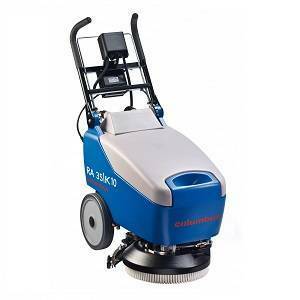 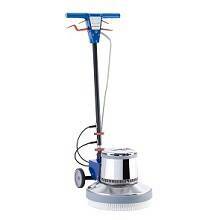 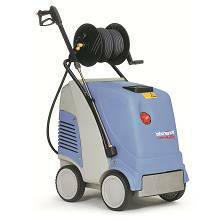 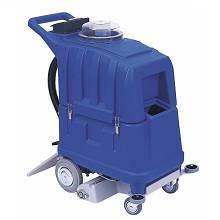 floor cleaner machine is a mechanical device to make floors clean and dry professionally. 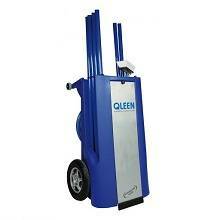 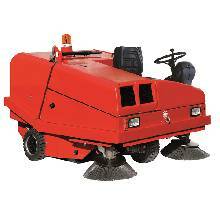 this machine has performance based on brushing system, suction system and separated water tanks. 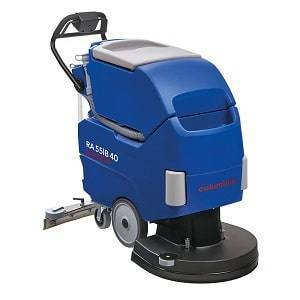 brushes rotate at high speed in addition, while water are sprayed from the top of the brush, so it can whip off tough contamination of floors. 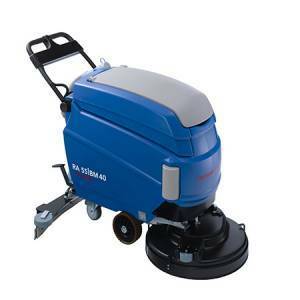 through suction system which includes rubber squeegee, suction engine and suction hose, the dirty water and remaining dirt are collected by embedded squeegee in the rear of the machine, is sent into the dirty water tank through suction system. 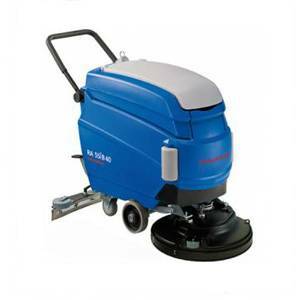 as the result, dust and debris are removed and the floor will be made neat, shiny and dry. 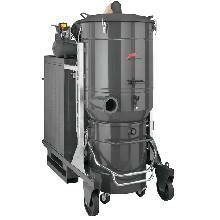 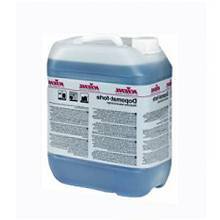 separate clean and dirty water tanks prevent transmission of contamination from one place to another. 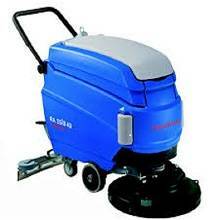 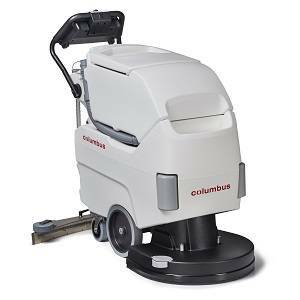 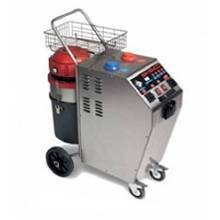 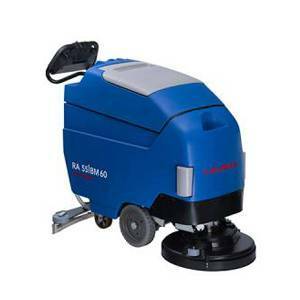 floor floor cleaner machines are suitable and efficient to clean surfaces in commercial buildings, hospitals, schools, administration, industrial plants, factories and many other places. 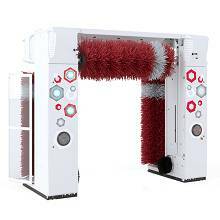 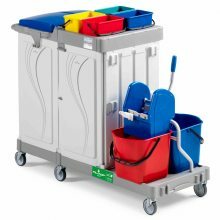 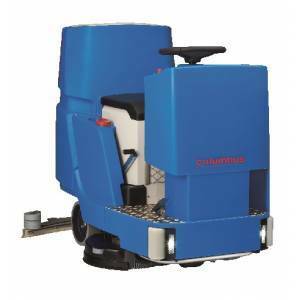 the best scrubber driers are able to conserve energy therefore reducing the entire cost of cleaning using less water, increasing cleaning quality, working eco-friendly because of less chemical material, etc. 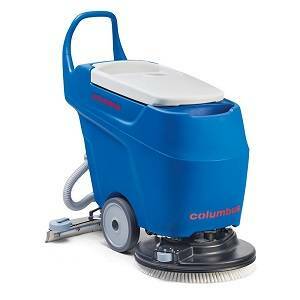 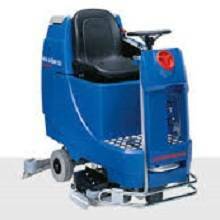 floor cleaner machine is a user friendly machine; this allows any users to utilize it easily and safely. 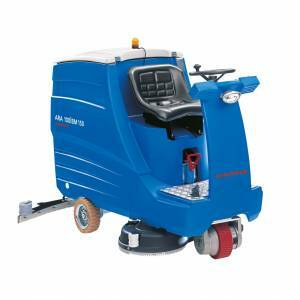 floor cleaner machines are reliable, powerful and safe, thus they are versatile and can clean all kinds of surfaces in various situations. 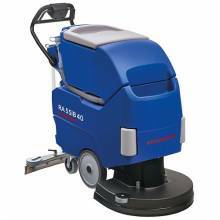 floor scrubbers have complete safe structures and functioning so they can be used in environments with high sensitivity and standard of cleaning by the confidence and peace of mind. 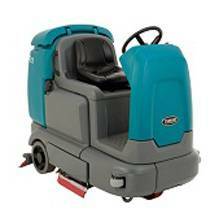 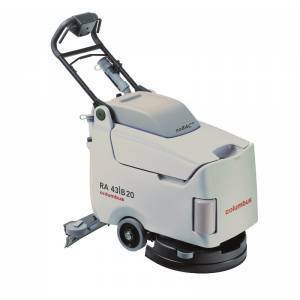 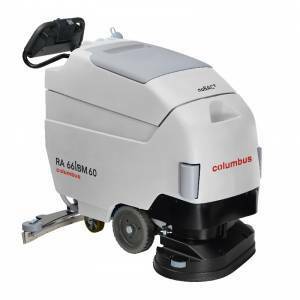 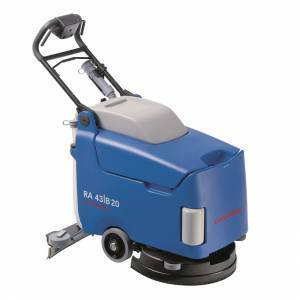 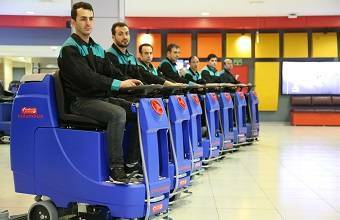 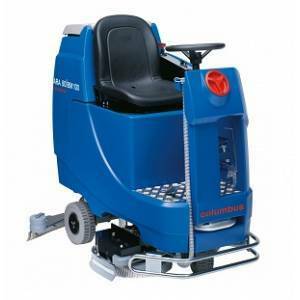 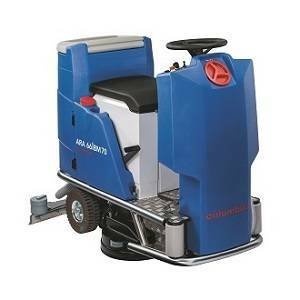 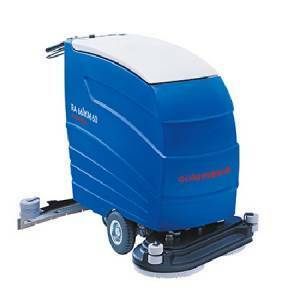 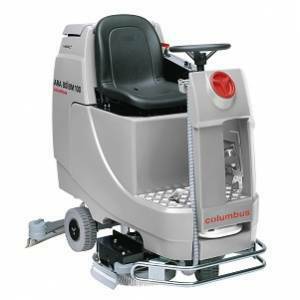 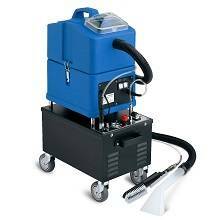 the manufacturers in terms of movement have produced two kinds of industrial floor scrubber dryer: walk-behind and ride-on scrubbers; this allows patrons to use cleaning machine in all types of places in every position. 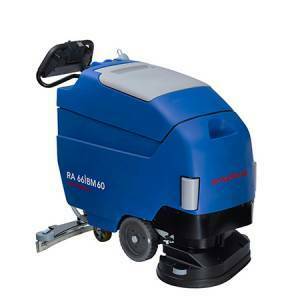 people can employ walk-behind or ride-on scrubber drier to clean their premises surface in small, medium and large areas with low or high maneuverability position.